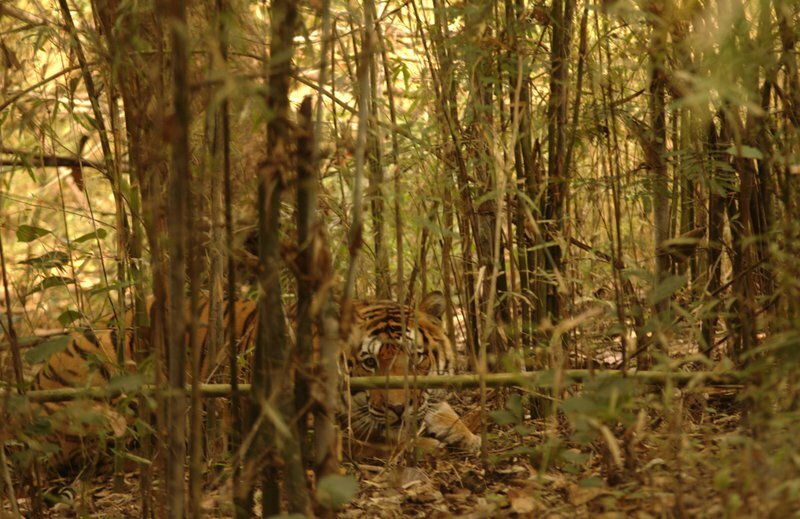 The Kanha tiger reserve in India. Credit: By Honzasoukup - Own work, Public Domain, Wikimedia.org. International NGOs have scuppered efforts to control polar bear trophy hunting in the Arctic while they benefit from lucrative corporate partnerships for other areas of polar bear conservation. A major project run by Conservation International in the Ankeniheny-Zahamena Corridor of Madagascar has restricted villagers’ use of their traditional forests for food harvesting in order to reduce greenhouse gas emissions, yet Chevron, ExxonMobil, Shell and NRG Energy are all members of the organisation's Business & Sustainability Council.